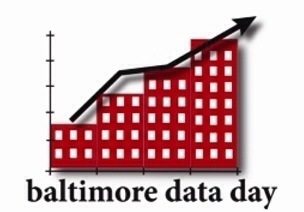 This title is not intended to give you a winning card in sustainability bingo (but if it works…), but to talk about Data Day 2014, which is being hosted by the Baltimore Neighborhood Indicators Alliance (BNIA) today and tomorrow. BNIA is a partner of the US Forest Service Northern Research Station. 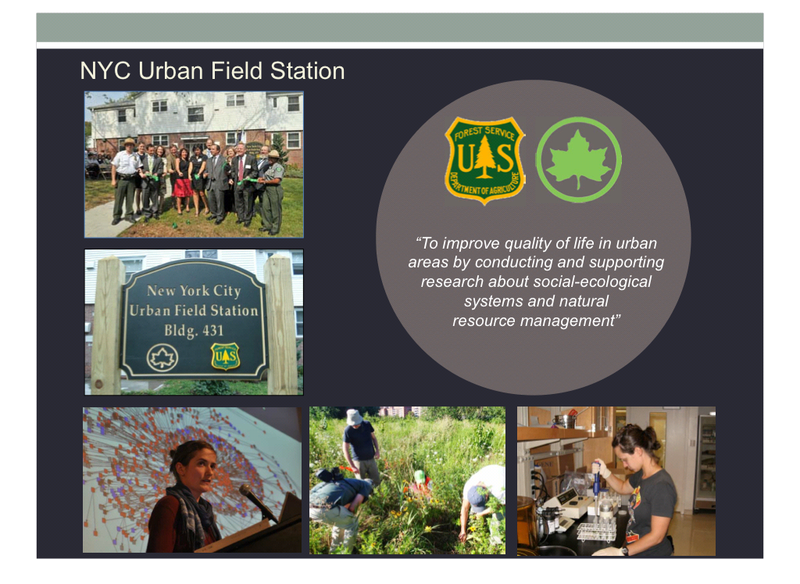 Accordingly, tomorrow’s Data Day keynote will be delivered by Dr. Morgan Grove, Research Scientist and Team Leader, USFS NRS Baltimore Field Station and Baltimore Ecosystem Study (BES). 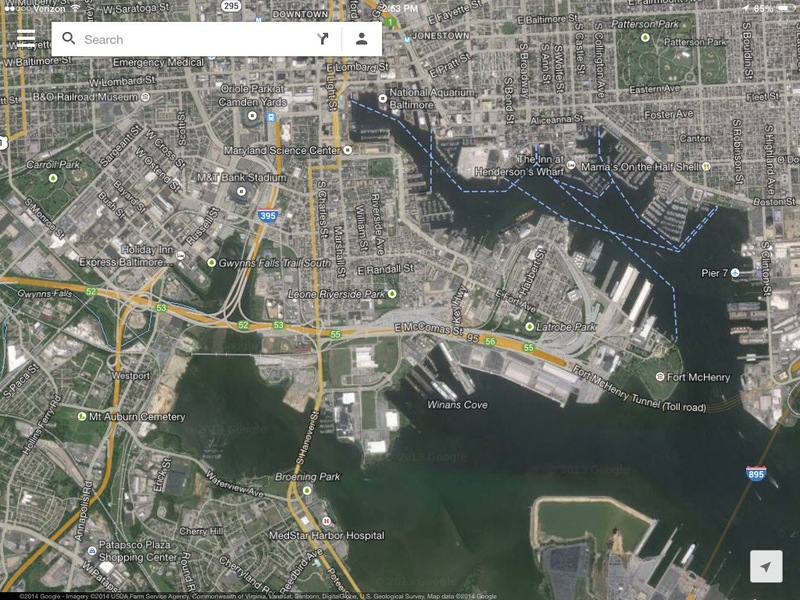 Dr. Grove will talk about how big, ‘sticky’ data sets (think of these as large, foundational data sets, like parcel databases and high resolution land cover maps that carry a lot of information about a lot of people or things) can be mashed up with a variety of social and biophysical data sets to ask and answer questions that will help Baltimore move from a Sanitary City to a Sustainable City. 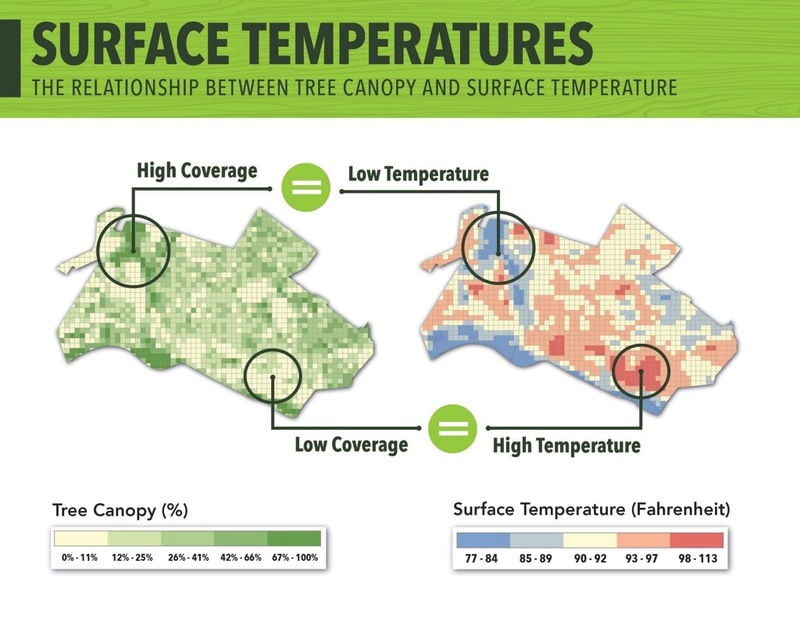 assessment shows a high correlation between tree canopy cover and surface temperatures in the study area. The bad news: due to overwhelming response, Data Day 2014 is sold out. The good news: Dr. Grove’s talk will be streaming live from the event tomorrow. You can access it here at the link that says live streaming from 9:15-10:00 am EST. Thanks to the University of Baltimore‘s Jacob France Institute for hosting Data Day. The Consulting Group at SavATree provides project coordination support to the US Forest Service Northern Research Station.